Welcome to the Shire of Corvaria’s website! 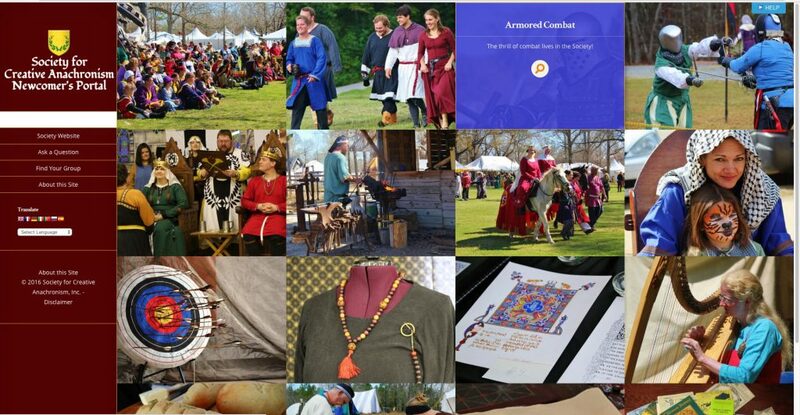 This site will give you a lot of information that will fill you into what we are doing as the Central Oregon Branch of the organization called the Society of Creative Anachronism (here after known as the SCA). Who are we, and what does the SCA do? Below is an image, which you can click on, and it will bring you to the SCA’s Newcomers Portal, where you can find out other great information about the organization and even more about what we do! Please feel free to come back to the Shire of Corvaria’s website and check us out to see what’s going on in our fair shire!